ABN Group - Products - Medical Disposable & Antiseptic - Urological - Dr. Indra K. Muhtadi - "dokter plus"
Two Way Folley Catheters are designed for bladder catheterization. The proximal part equipped with balloon to fix the bladder inside the bladder and the end is connected to urine bag or urine meter. 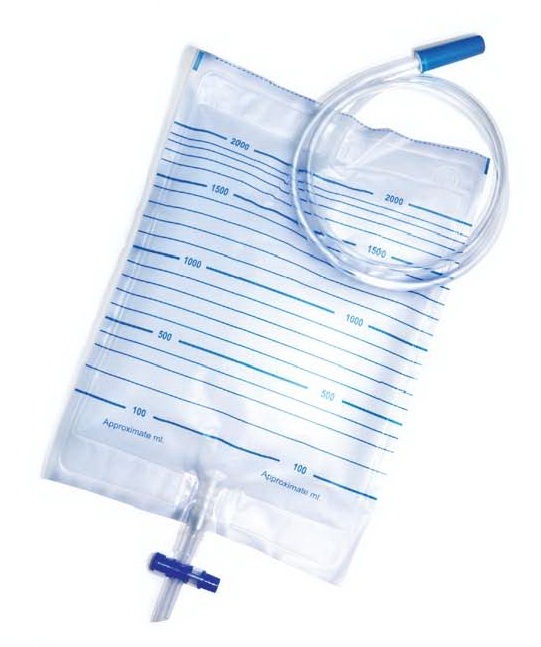 The Urine Bag is designed to collect urine from a patient. 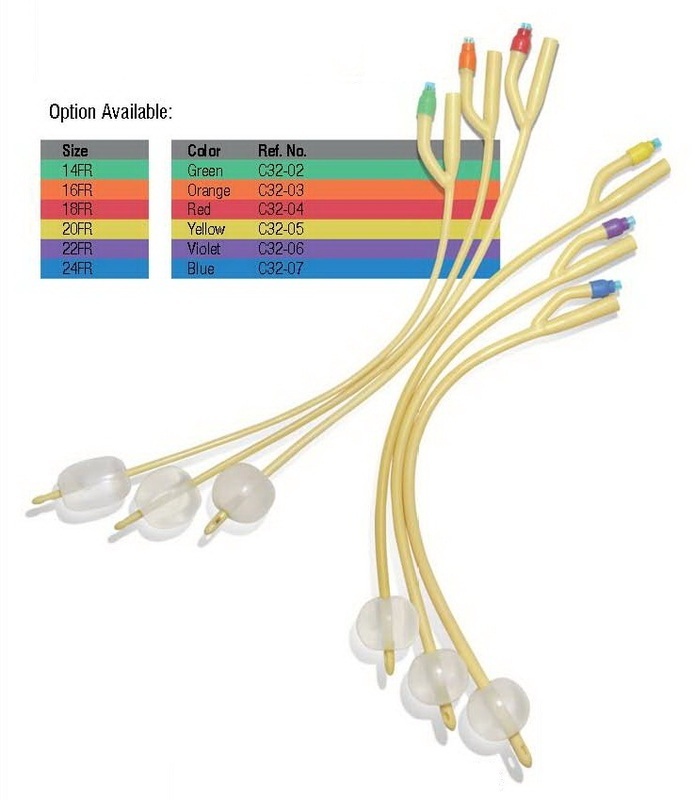 It is connected to Foley’s or Nelaton Catheters and designed for long term urine collection.